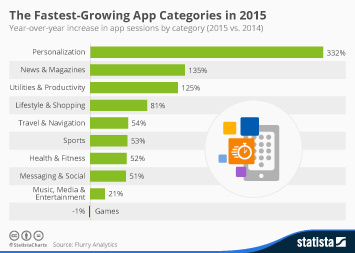 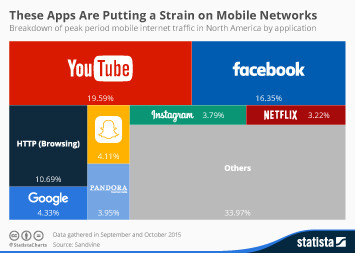 Google, Facebook and Yahoo are the big winners of the mobile revolution. 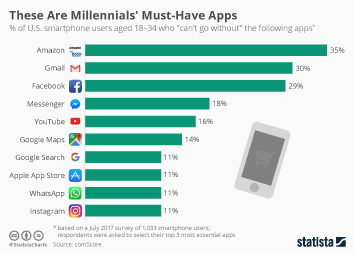 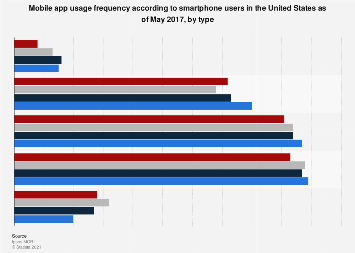 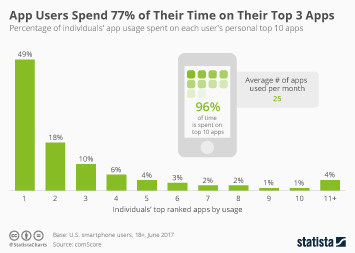 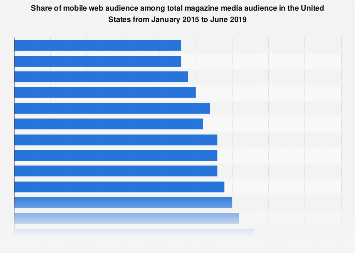 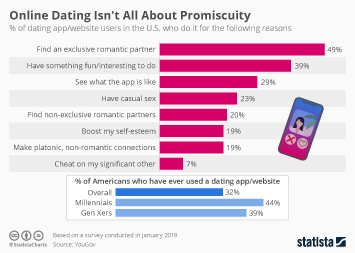 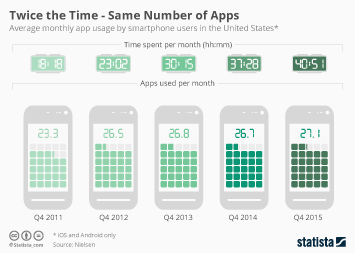 According to recent comScore data, more than 8 in 10 American smartphone owners used an app/mobile website of those three companies in January. 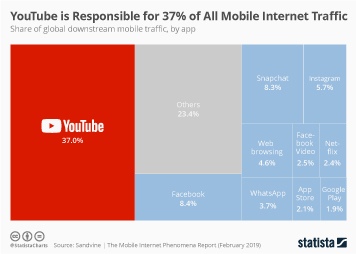 While this almost universal reach is hardly a surprise in Google's case (a lot of the company's apps come pre-installed with Android smartphones) it is noteworthy how large Facebook's mobile reach has become, given that the company had long struggled to build a compelling mobile product. 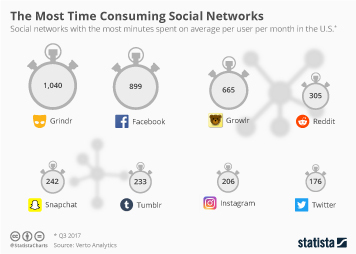 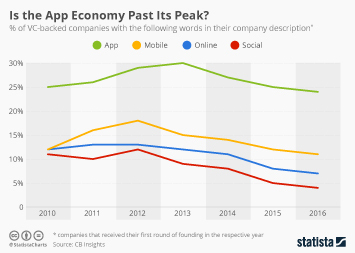 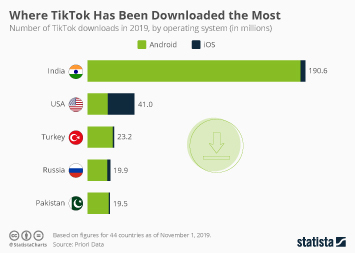 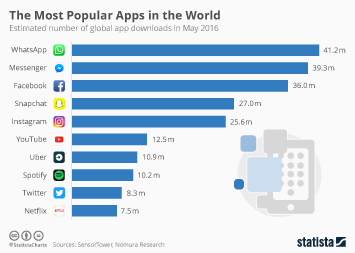 In the end it appears as if the same companies that dominated the internet for years smartly used their size and scale to reach dominance in the mobile space as well. 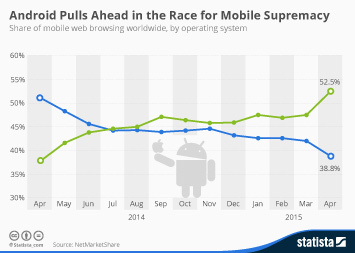 This chart illustrates how universal the reach of companies such as Google, Facebook or Yahoo is in the mobile web.